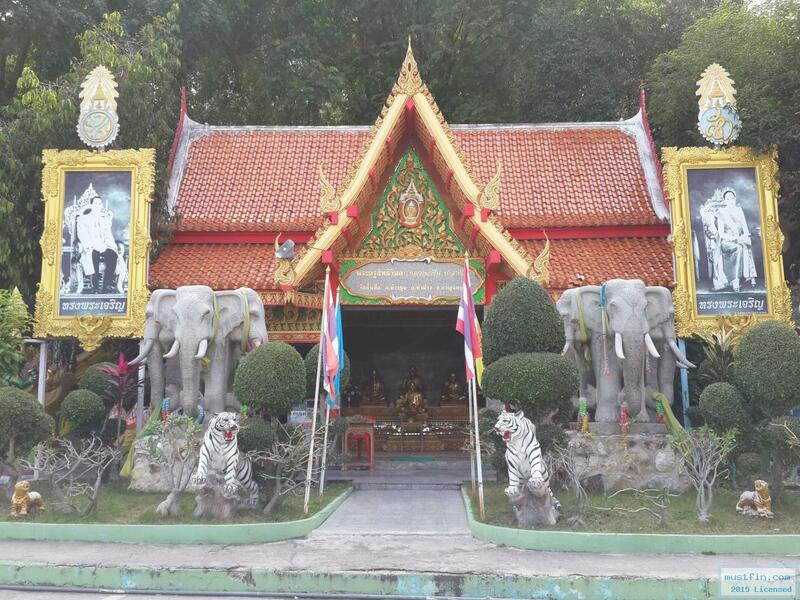 Tiger Temple (Wat Thum Sua) is a popular tourist attraction not far from the town of Kanchanaburi much. 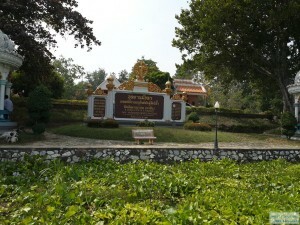 Before the town Kanchanaburi. 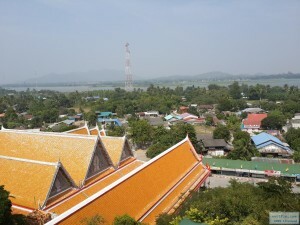 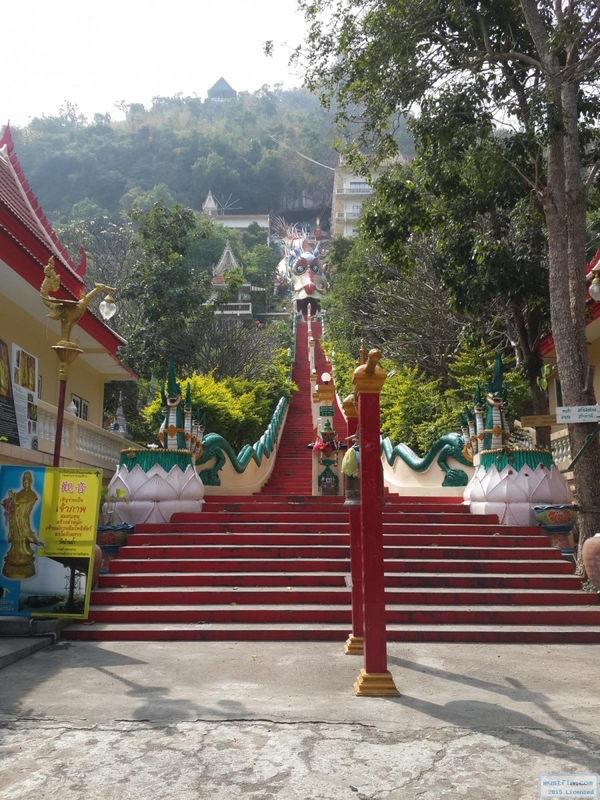 From Dams Mae Klong 5 kilometers when you came to the parking hall large visible hallmark of the Tiger Temple in view is so popular is the Big Buddha(PraPutaChinNaRat) in close. 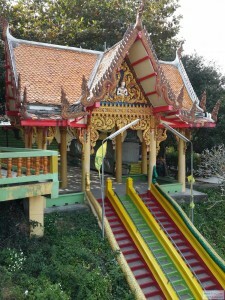 With JadeKetKalMaHaRajMahaPrasat Pagoda . 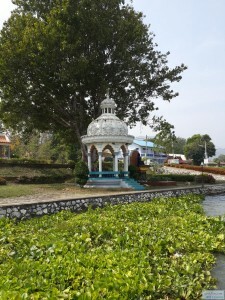 Chapel pulpit with eight (octagonal), the small pavilion. 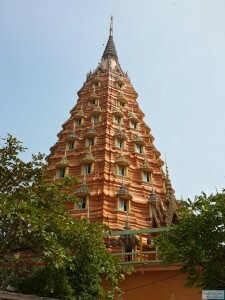 This temple faces the east front. If you want to view beautiful light. I have come here in the morning. 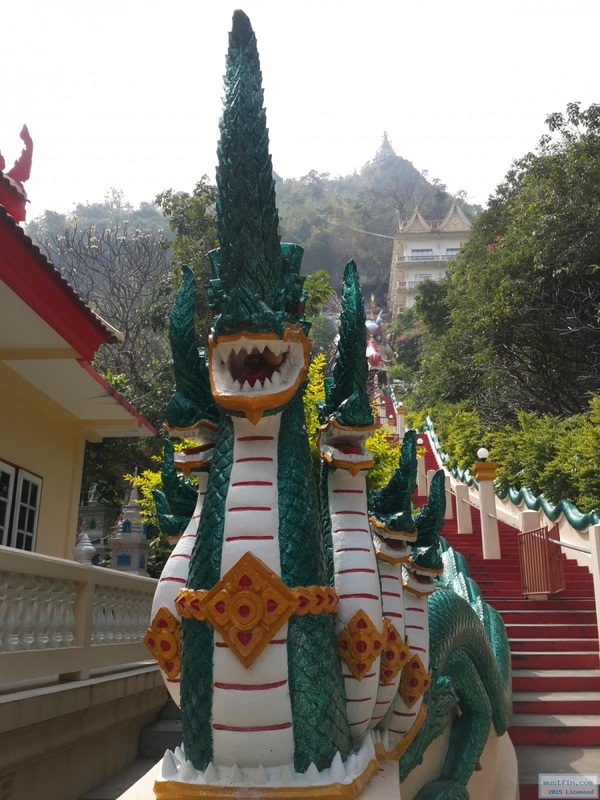 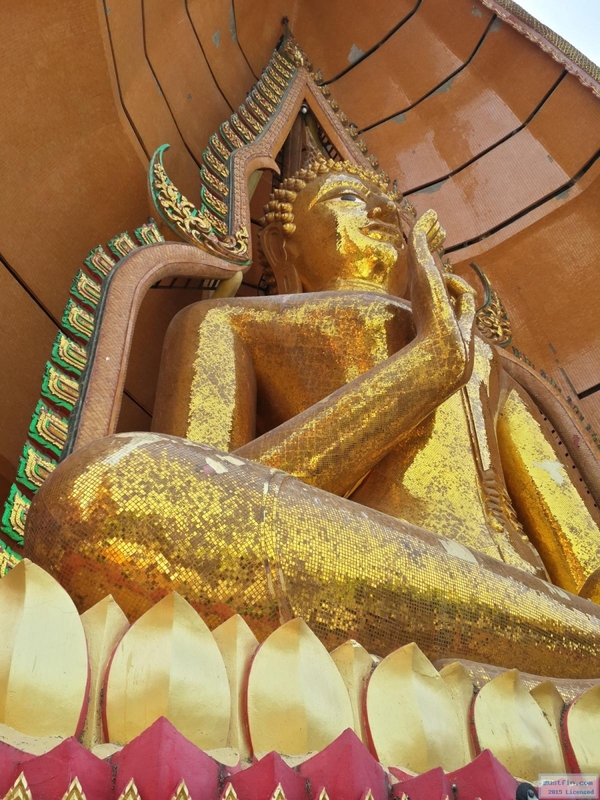 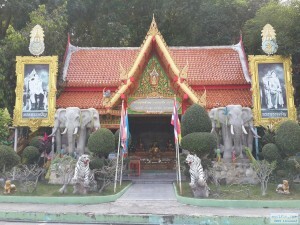 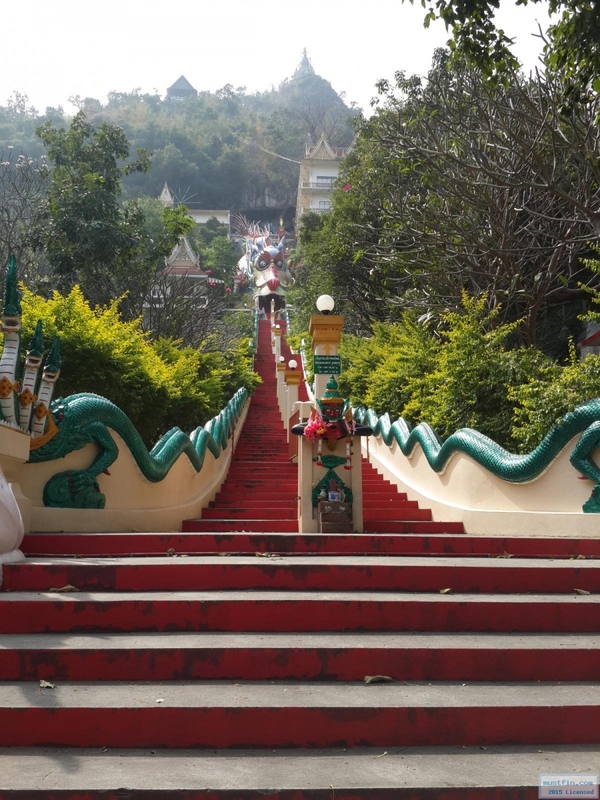 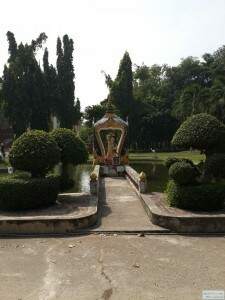 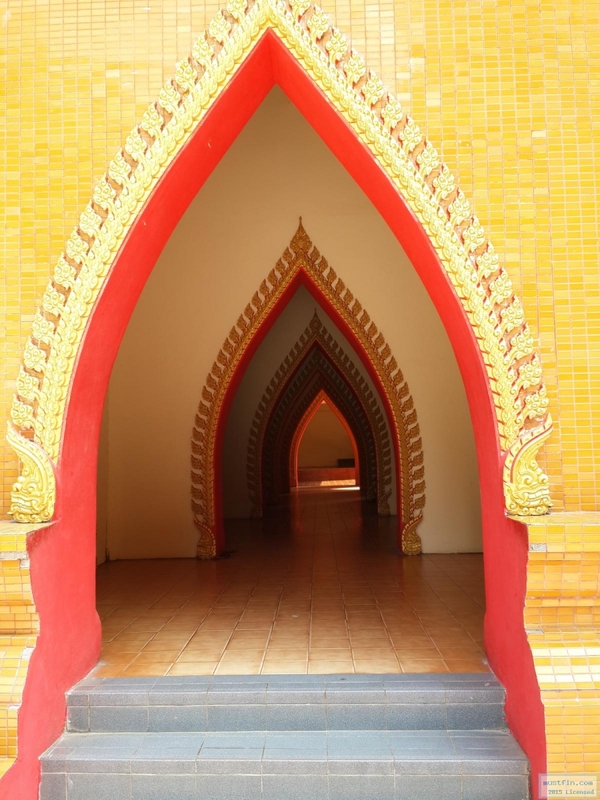 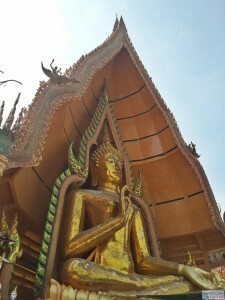 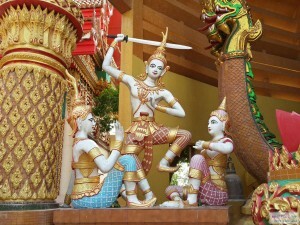 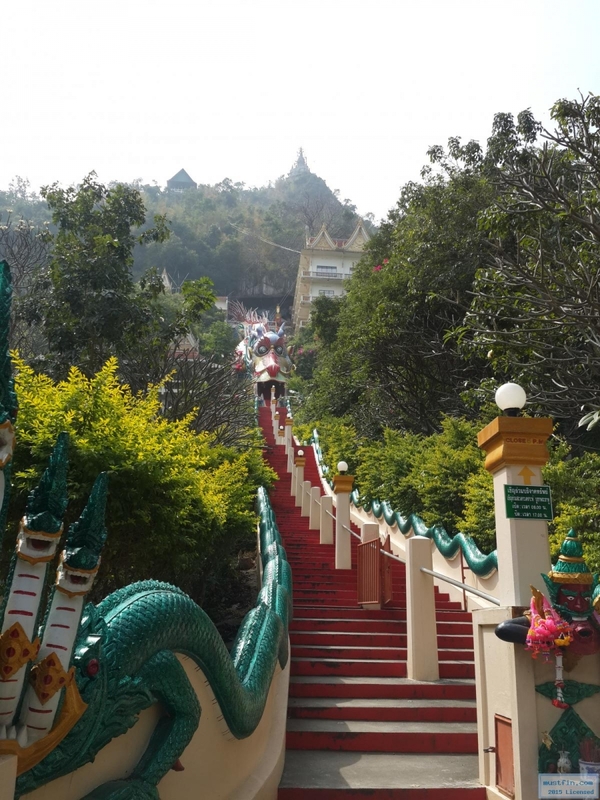 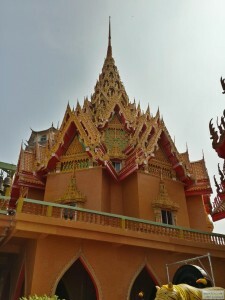 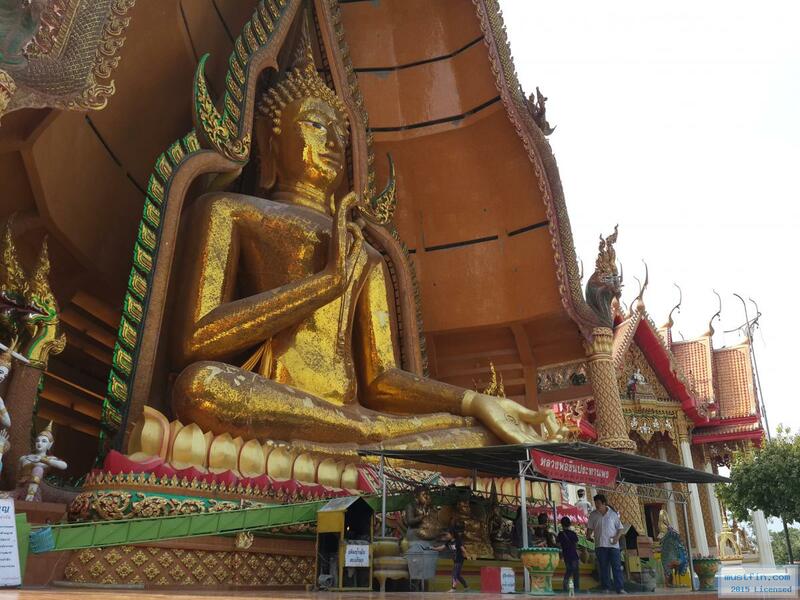 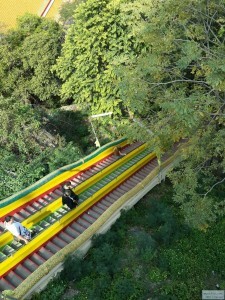 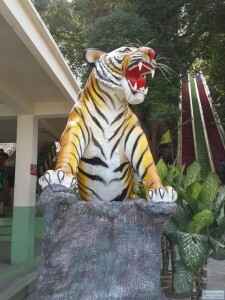 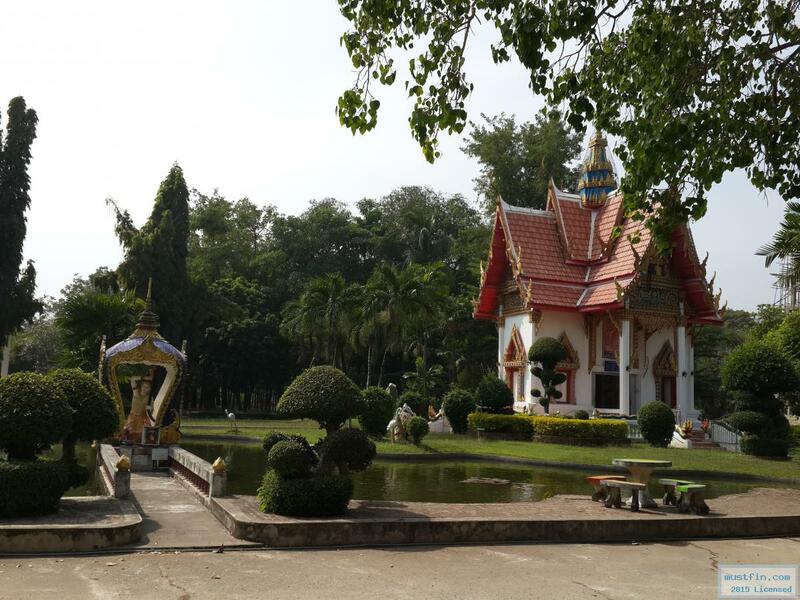 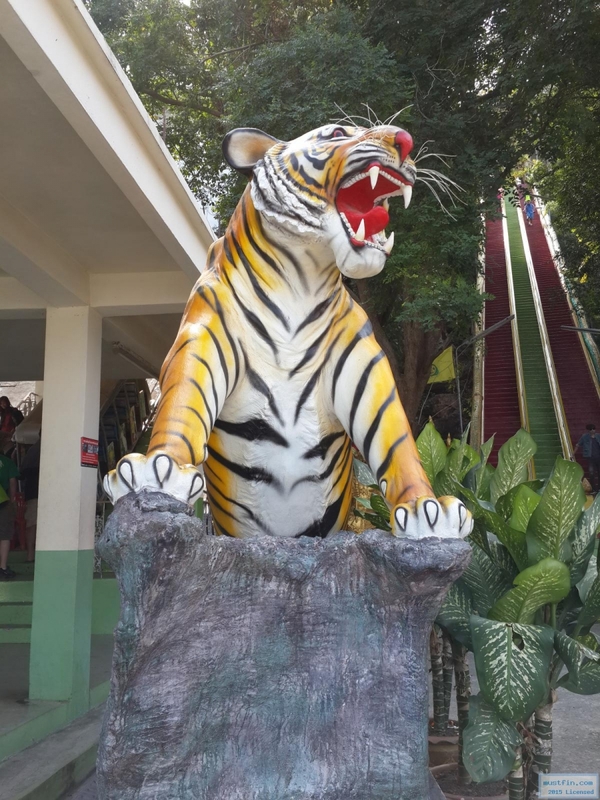 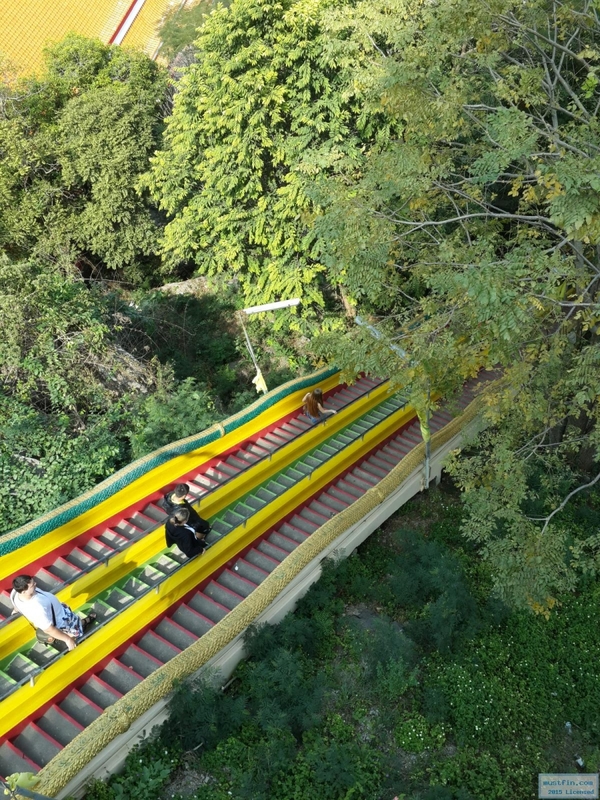 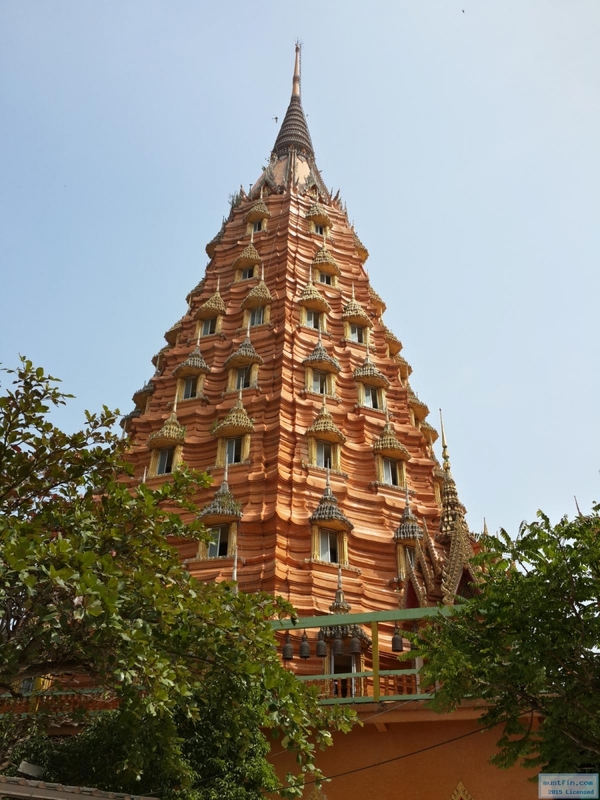 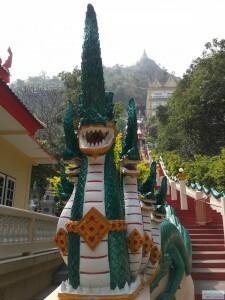 This entry was posted in Kanchanaburi journey and tagged Kanchanaburi, Travel on September 10, 2015 by admin.